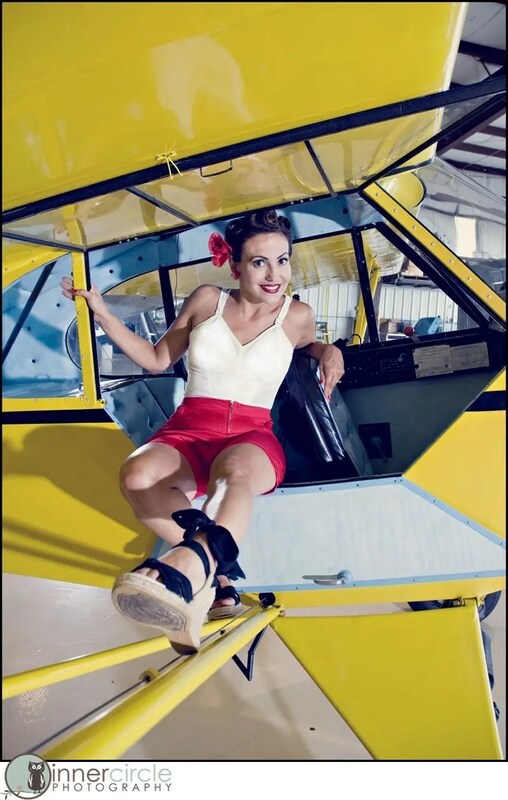 Last summer I held a classic pin up air plane photoshoot and Jennifer was one of the lucky 6 girls to sign up!! I am super excited how Jennifer’s pictures turned out! We had a great time and really connected, so much that I am shooting her maternity pictures this WEEK! I love it when that happens!!! 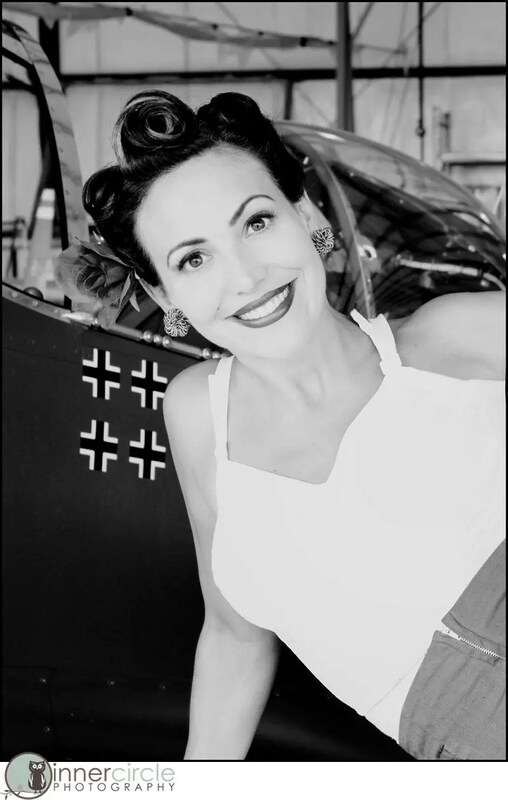 Here I give you the Pin Up Style pictures on an actual P-51 Mustang aircraft that was actually flown during WWII – VERY RARE! AMAZING! I have been waiting to show off these beauties until this week!!! I will post images from her maternity session next week! A classic beauty! 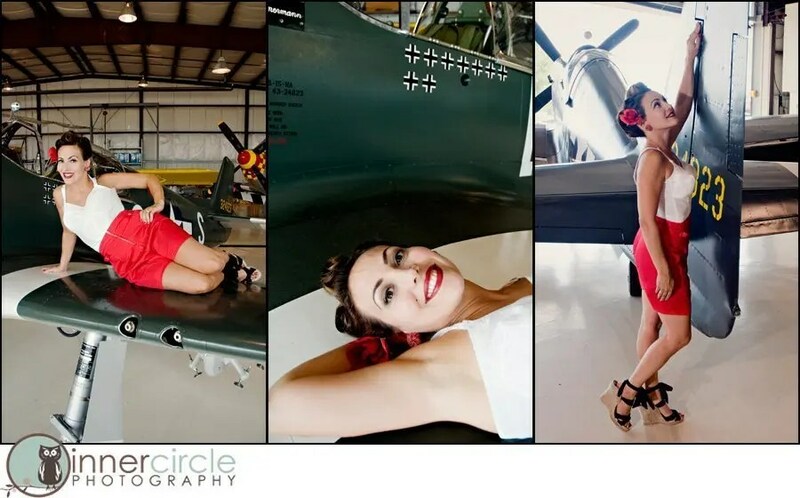 If you are interested in a pin up boudoir session contact me today!! !